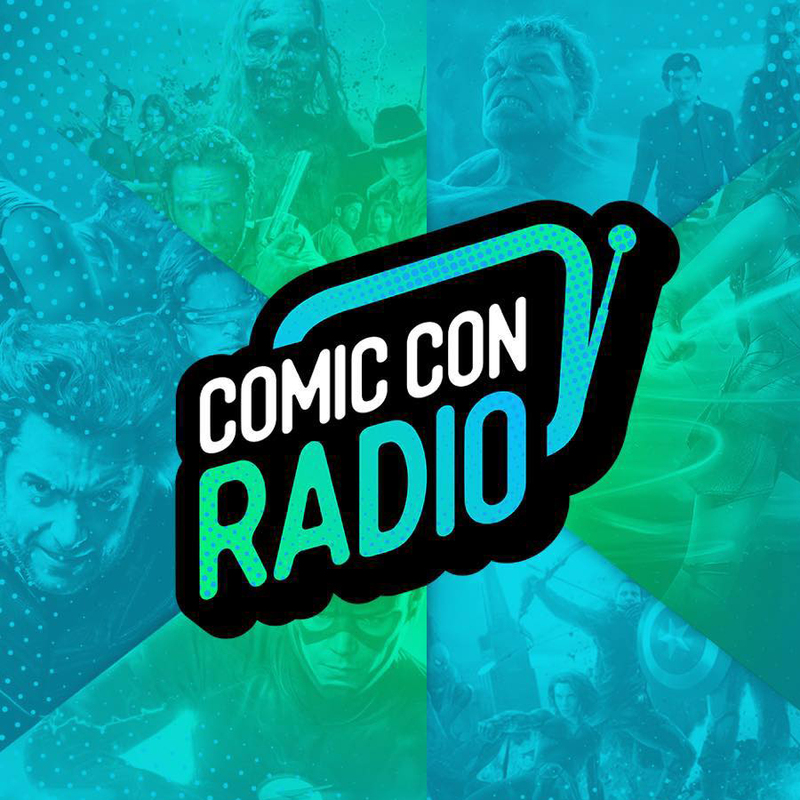 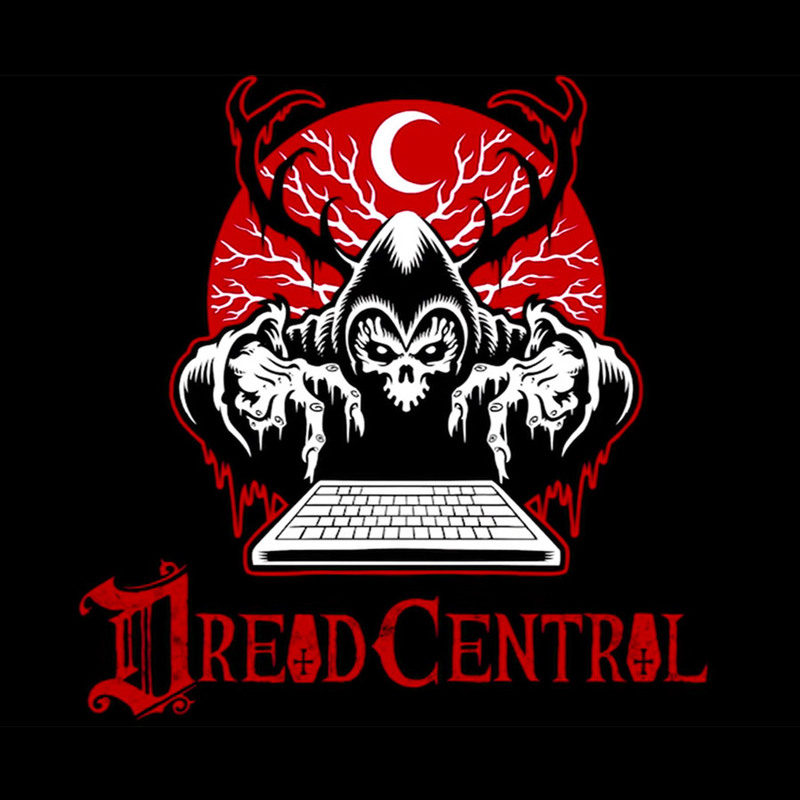 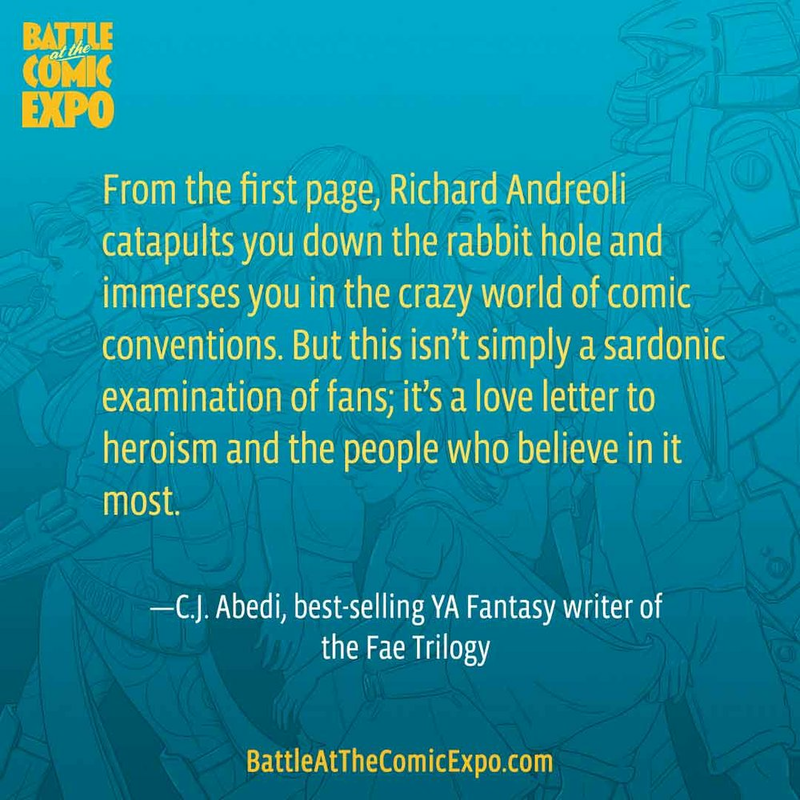 Reviews for Battle at the Comic Expo by Richard Andreoli have been collected here. Check out what the press are saying about the book, about the author, and read reviews from shoppers on Amazon and other online sites. 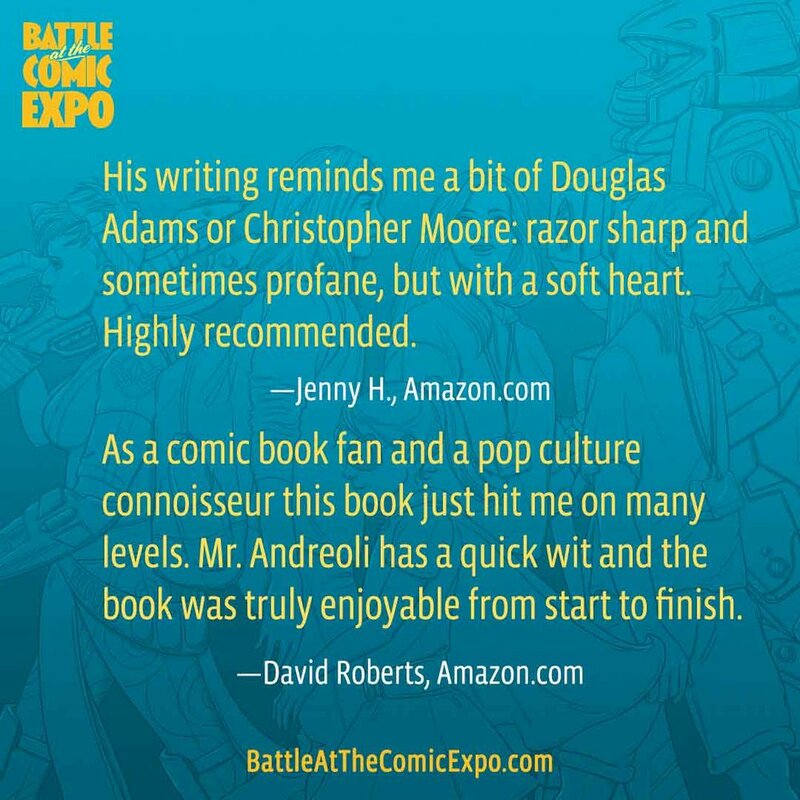 See what people are saying about Battle at the Comic Expo and author Richard Andreoli.